The Baker's Secret is such an unusual novel. 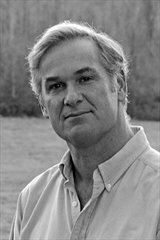 It is historical fiction that blends poetic lyricism with harrowing images - and ultimately with hope as well. This historical novel is set in 1944 in a small village near the Normandy coast in France. Emmanuelle (Emma) is a baker. When her teacher, baker Ezra, is taken away by the Nazis, Emma's life changes. She is ordered to bake 12 loaves of bread each day for the Nazis who occupy the village. Instead, she bakes 14 by grinding straw into the recipe. She shares the extra loaves with people in the village who need food. And as a result of this, there is a series of small acts of defiance that get bigger over time, acts of resistance and ultimately of hope. This is my first read by Stephen P. Kiernan, but I will seek out his other novels. 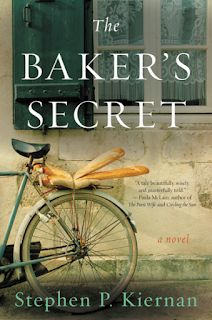 The Baker's Secret is beautifully written. For instance, the book begins with a description of the village of Vergers and their enjoyment of food: "Delectable breakfast morsels with steaming coffee as dark as mud, calming lunches in the shade when haste is the enemy and cheese is the dessert, dinners luxurious, candlelit, and lasting hours - such was the rhythm of their days. Who has a story to tell, and shall we place some flowers on the table?" (p. 3). As Emma travels around the village distributing bread and eggs and sharing provisions, she realizes: "It was a circle of want. Emma pondered on these things as she wandered the village and missed her Philippe. Like a sad song, walking sharpened her sorrow, yet soothed it as well" (p. 78). Emma is a brave, strong woman, an ordinary person who finds courage in extraordinary times. I found her story compelling as I read on long after bedtime, wanting Emma - and the villagers - to find safety somehow. 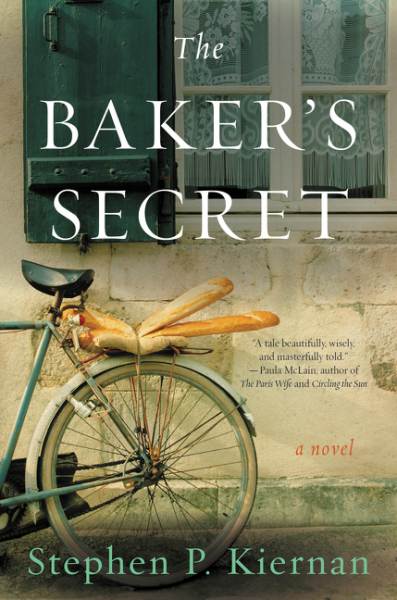 The Baker's Secret is an exceptional historical novel that captures another time and place vividly, and also tells a truly memorable story. 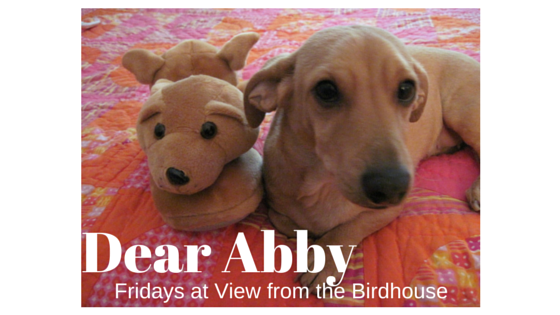 I cannot recommend it highly enough. Find out more about Stephen at his website and connect with him on Facebook and Twitter.